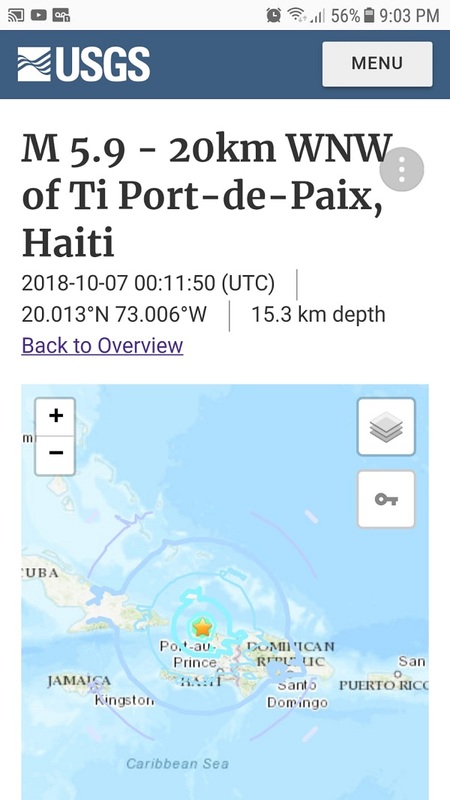 We checked and the US Geological Survey website indeed has reported that there was an earthquake measuring 5.9 on the richter scale that hit Port de Paix, Haiti at 8:11pm, tonight. 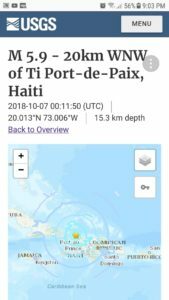 Images from USGS website shows Turks and Caicos and southern islands of The Bahamas were likely to have felt the tremors. 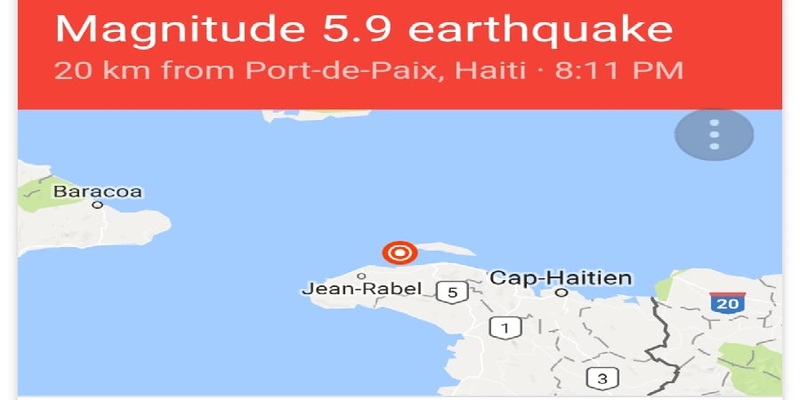 Magnetic Media will update as we learn more.